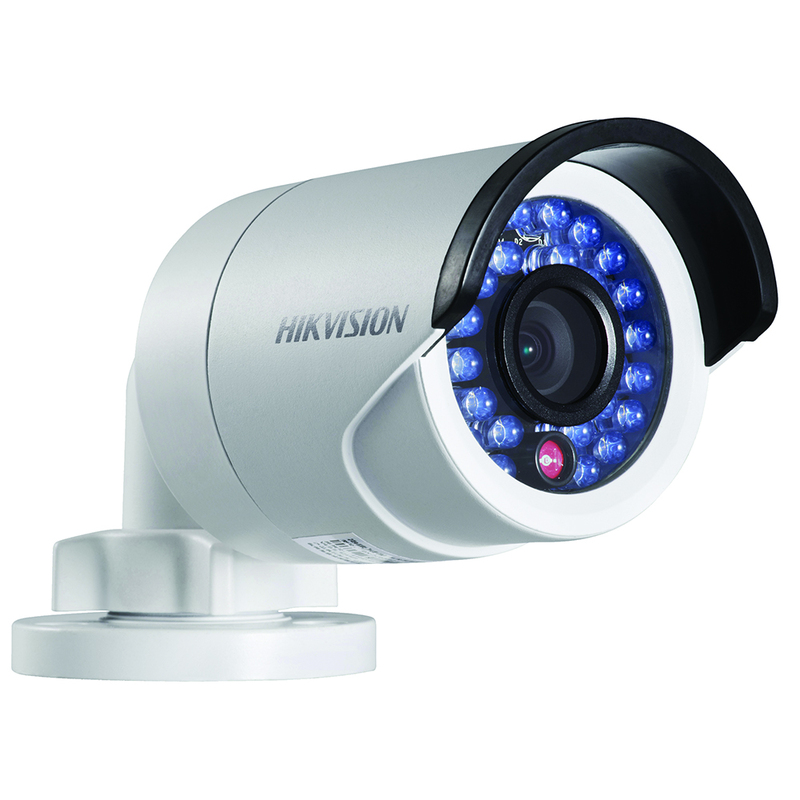 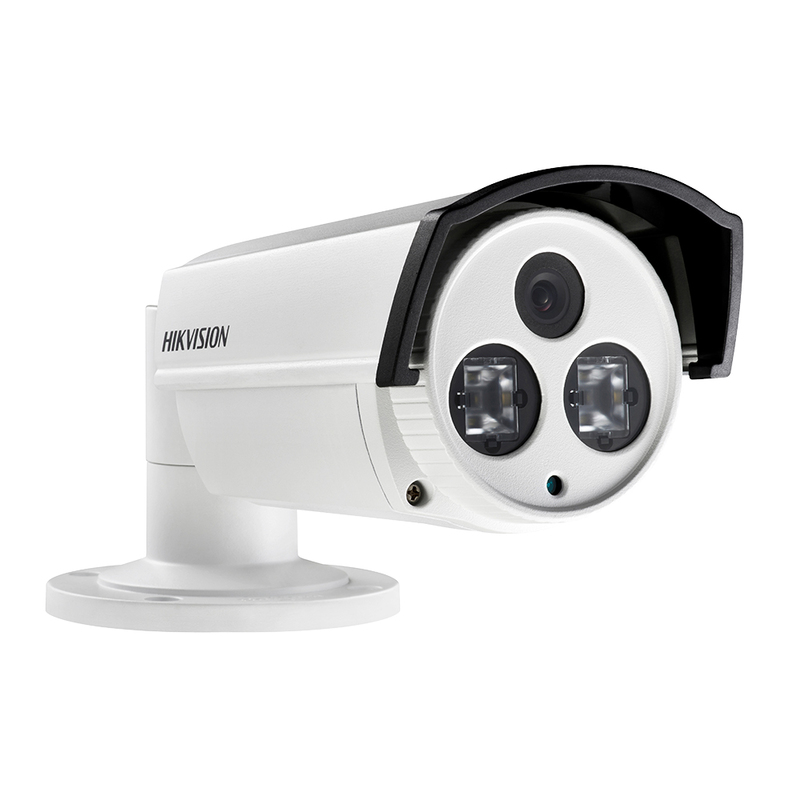 The Hikvision DS-2CD2232-I is a 3 megapixel fixed lens bullet camera with a compression of H.264 and MJPEG. 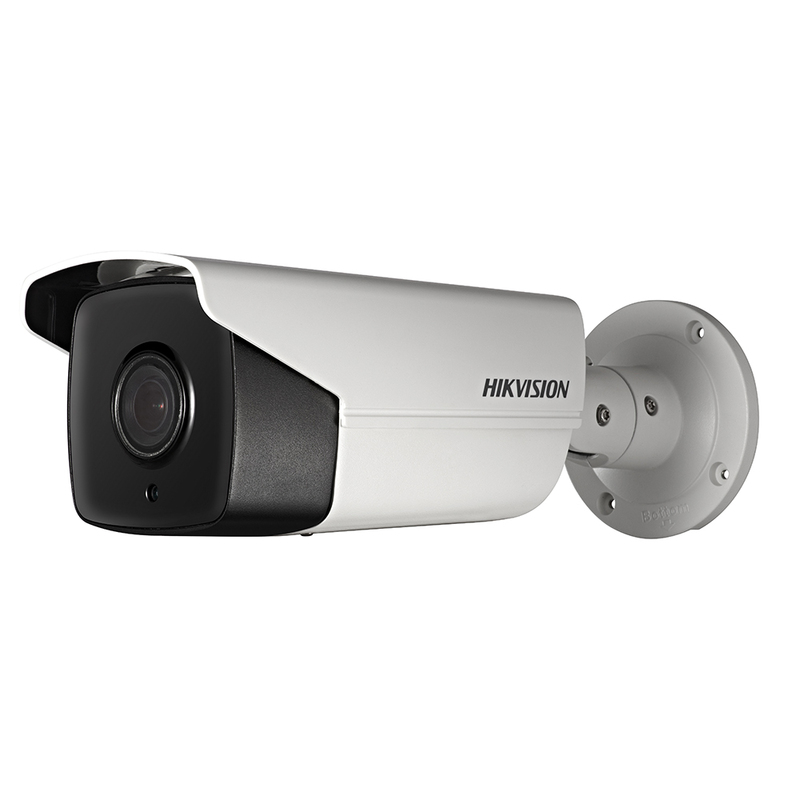 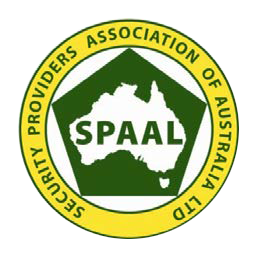 This superb camera has an external/ingress rating of IP66, which provides protection against harsh outdoor environments. 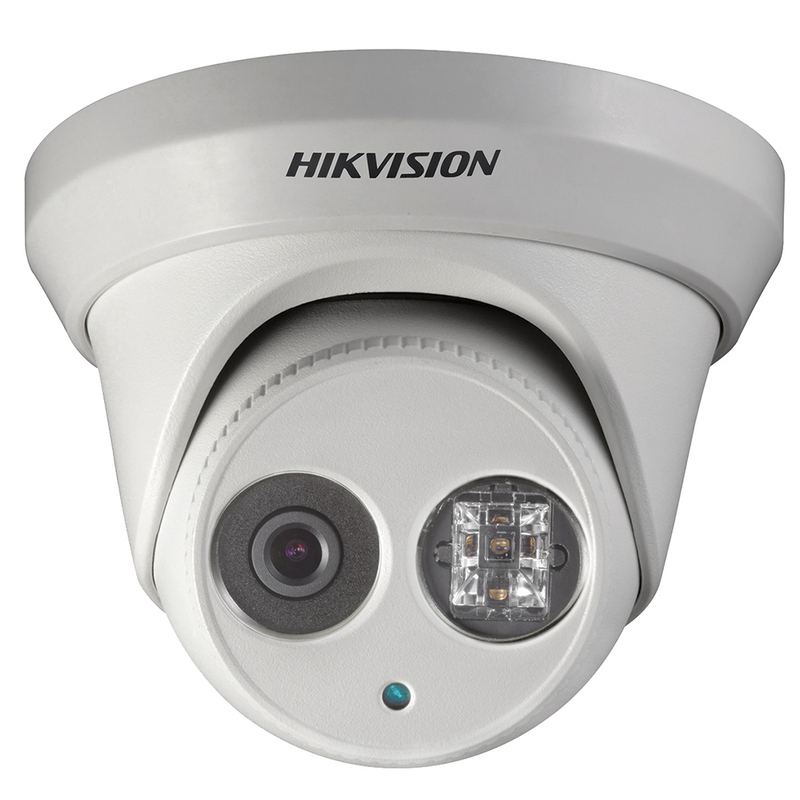 Using the latest EXIR technology this camera has a night visibility of up to 50m and sporting an inbuilt 6mm fixed lens this camera is great for covering a wide area so you can focus on the detail you really want. 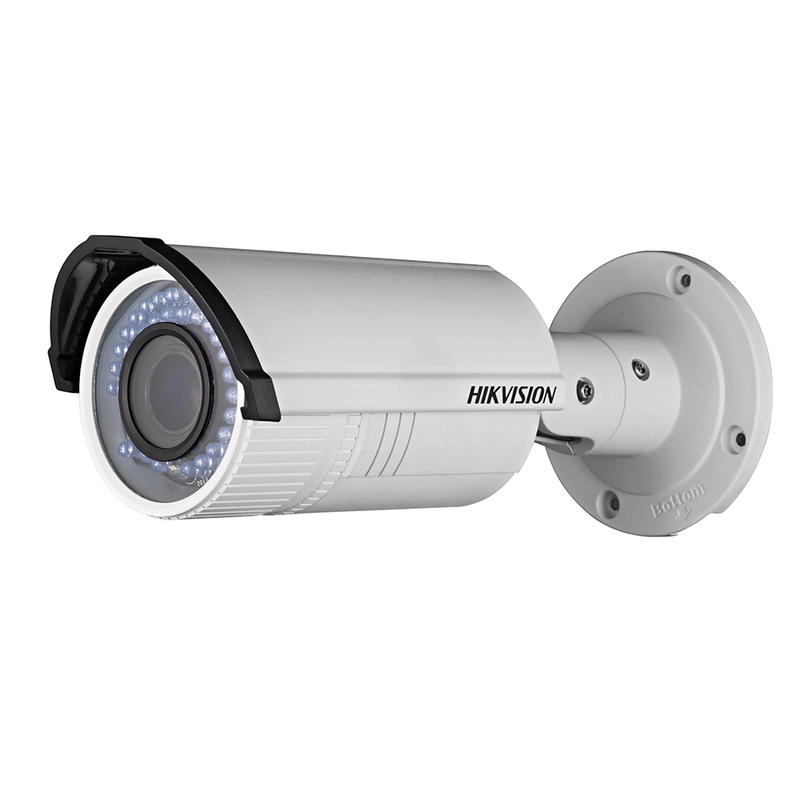 With such a host of great features including 3d dynamic noise reduction, digital wide dynamic range and Back light compensation the DS-2CD2232-I is another example of Hikvision setting new quality and performance standards.